BRUSSELS - The release of the Scottish government’s White paper at the end of November raised the temperature of the debate on Scotland’s independence. 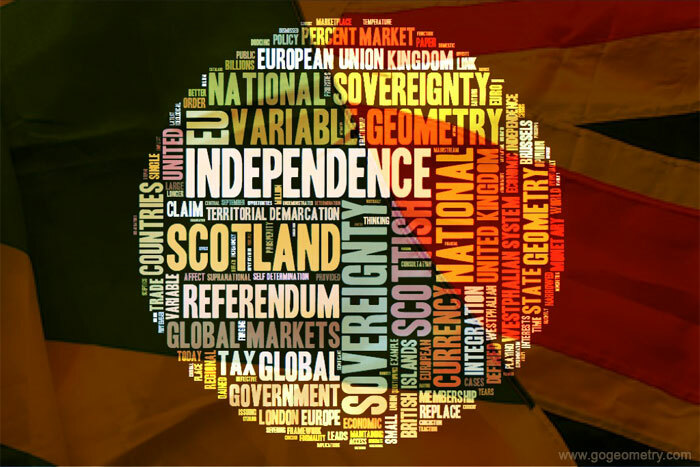 The referendum will be held in September 2014 and could lead to independence from the United Kingdom - although the chances of this are low. The consultation on Scottish independence comes at a time when Britons are questioning their own relationship with the European Union and playing with the idea of eventually severing the link with Brussels. A referendum on EU membership in 2017 has gained enough traction, and it cannot be dismissed as the latest concoction of a small bunch of Euro-sceptics. Read more.